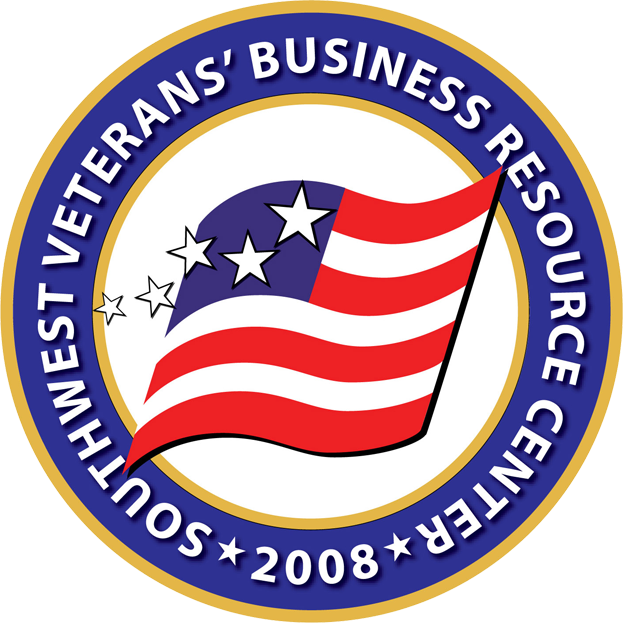 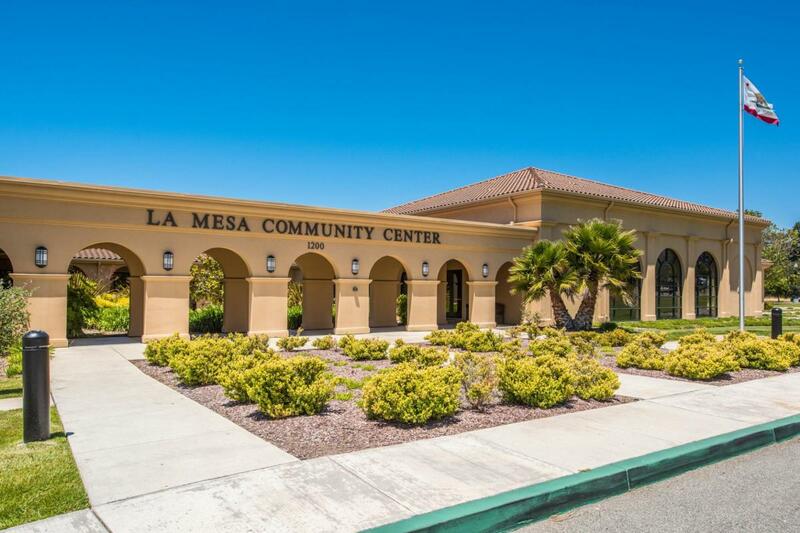 We have set our 9th Annual Veteran and Small Business Summit at Moreno Valley CA, on April 1, 2020. 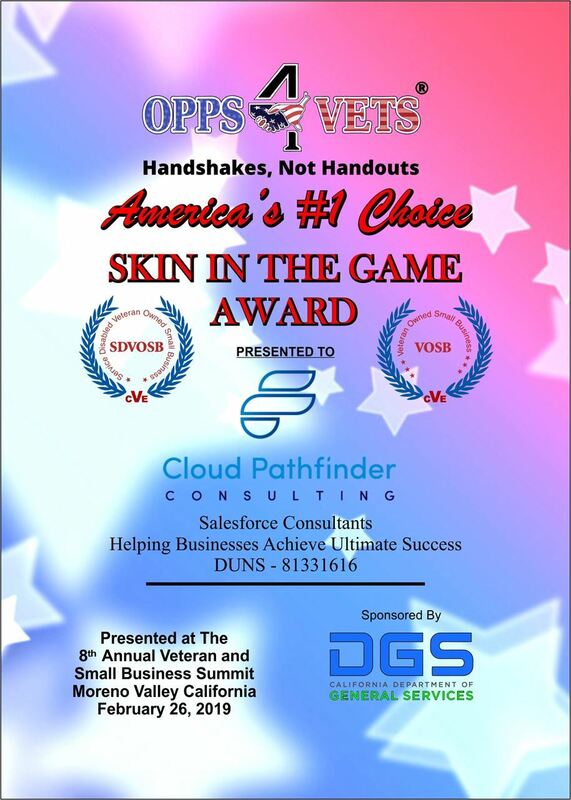 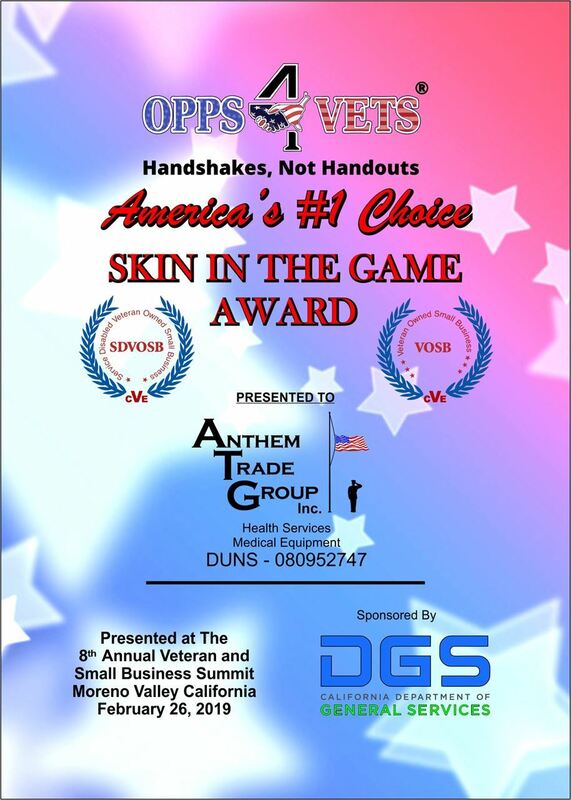 Leading up to the 2020 summit, we are planning 60 SKIN IN THE GAME training sessions. 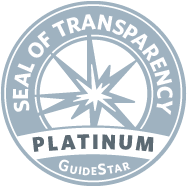 Many have asked us to get closer to them, and we listened. We will have these SKIN IN THE GAME training sessions at a location nearest you! 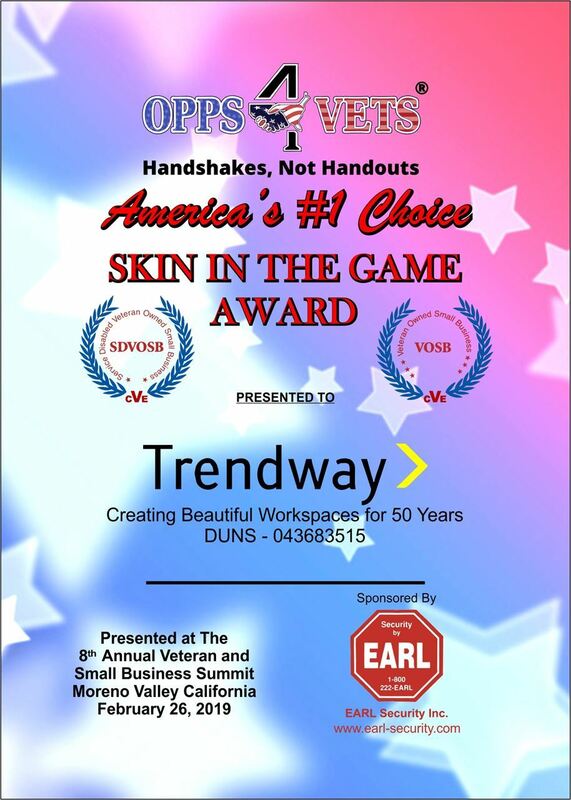 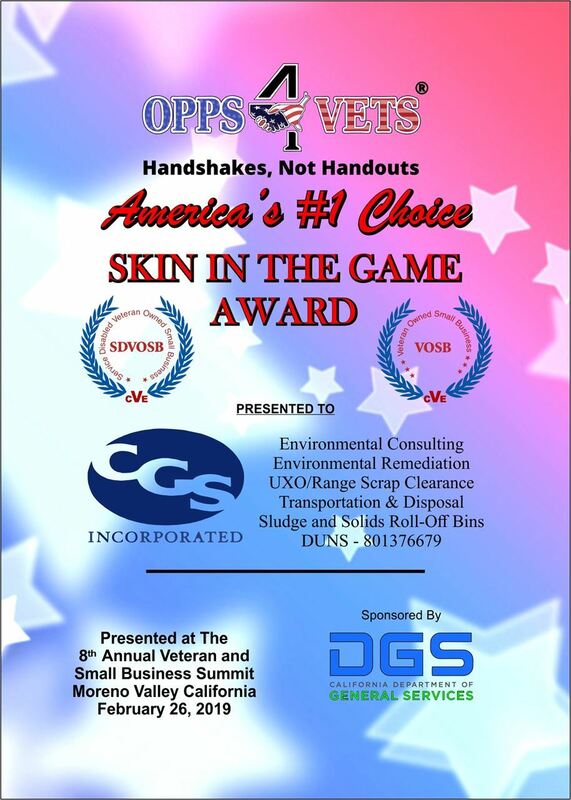 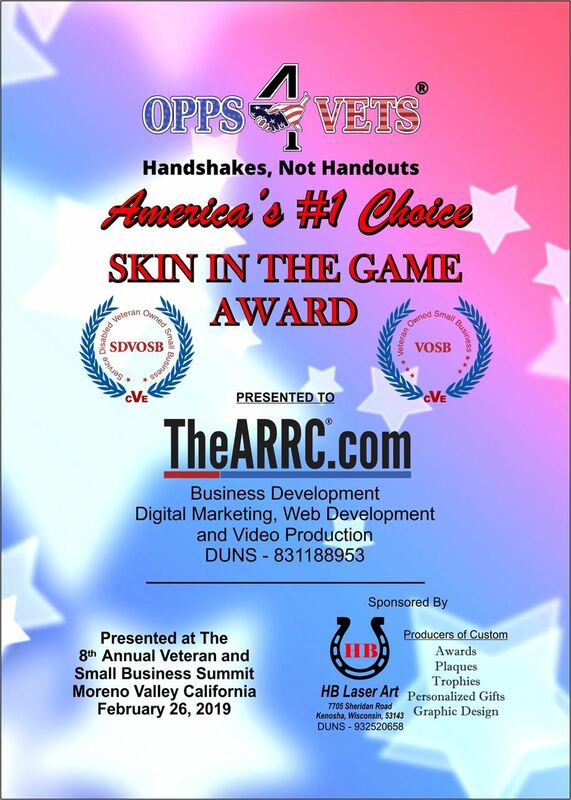 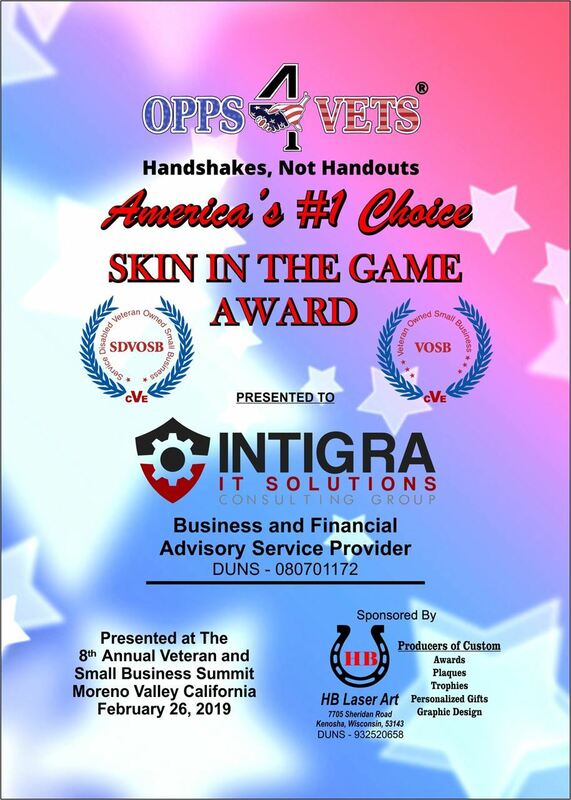 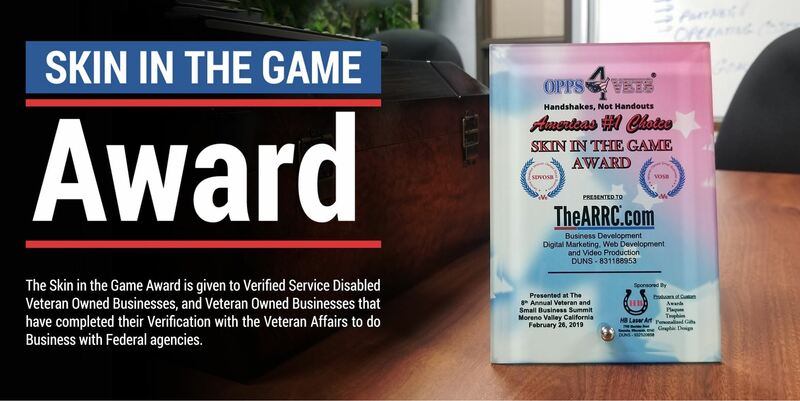 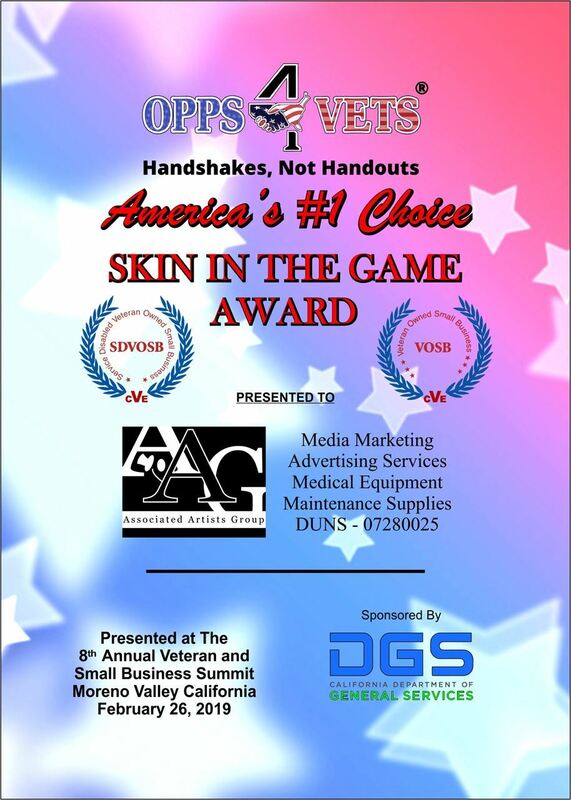 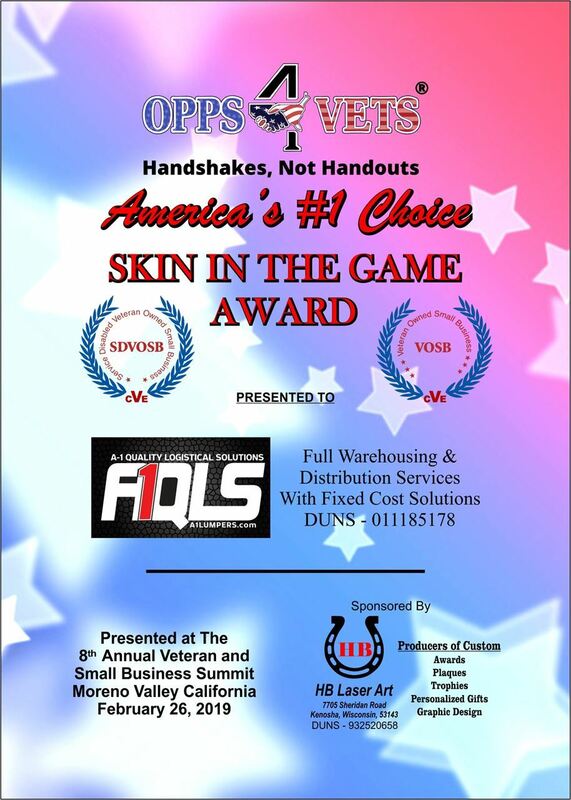 We have our 2019 SKIN IN THE GAME awardees across the state that will engage to do so. 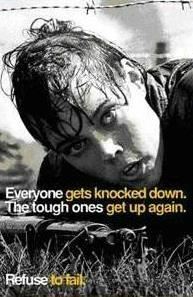 So just let us know ASAP so we can set it up NOW! - - CalVet Procurement Ramon Carols SSMIII Office of Procurement & Contracts Department Veteran Affairs. Click above video to learn why you should attend! 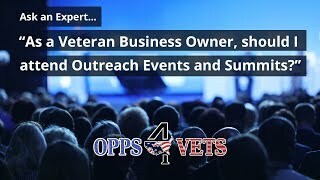 Visit our YouTube.com/opps4vets channel and subscribe!